The National Museum of Military History show the military history of the Bulgarian armed forces. 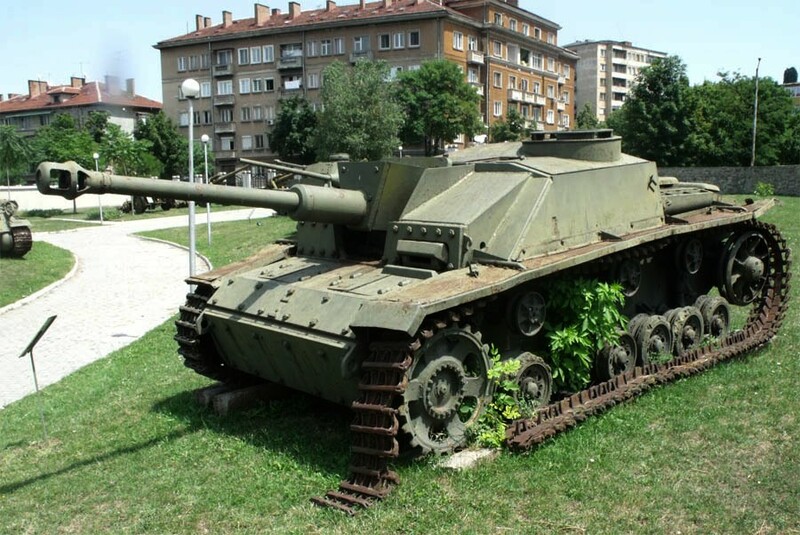 The museum has some interesting tanks from World War II, some rare German half-tracks like the SDKFZ 6 12T and some Italian gun towing vehicles like the Pavesi Mod.30. 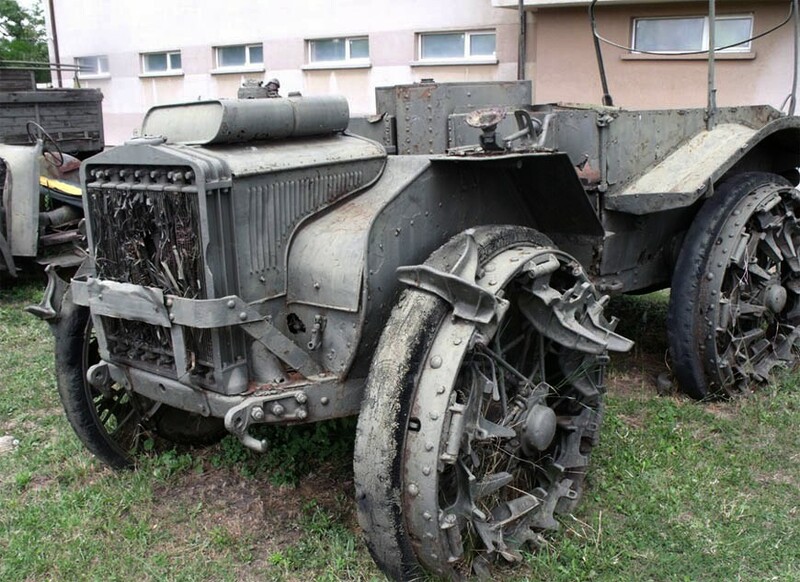 Unfortunately many of the vehicles at the museum are in a rather poor condition. Inside the museum a floor is dedicated to Spartacus the gladiator. 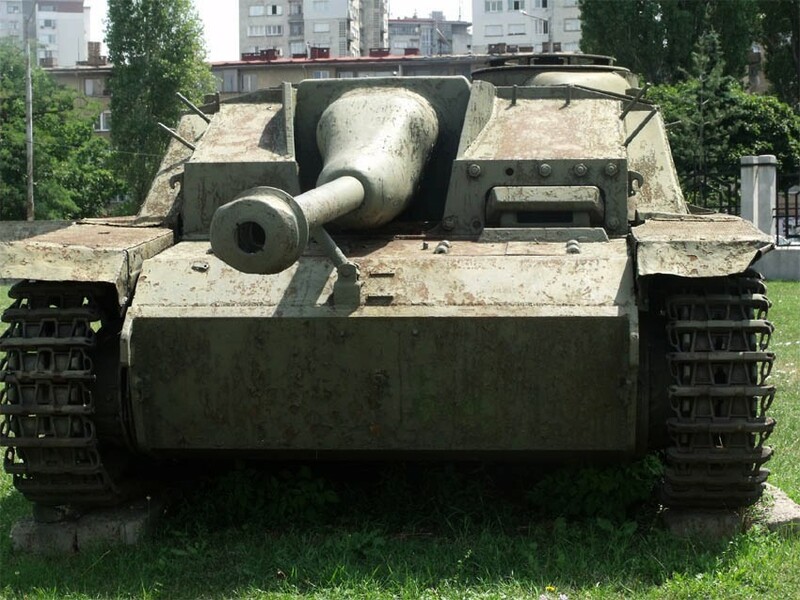 One of the German World War II tank displayed at the National Museum of Military History in Sofia. 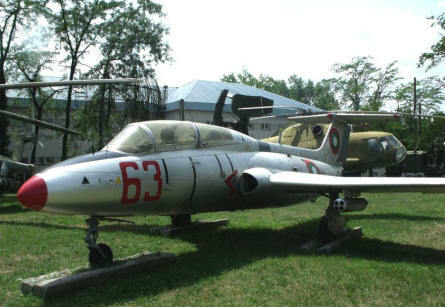 One of the military aircrafts displayed at the National Museum of Military History in Sofia. 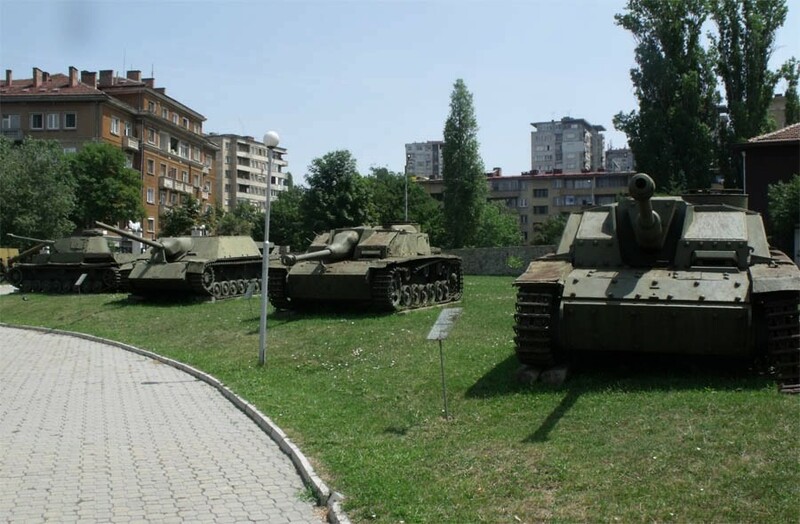 Some of the many tanks displayed at the National Museum of Military History in Sofia. 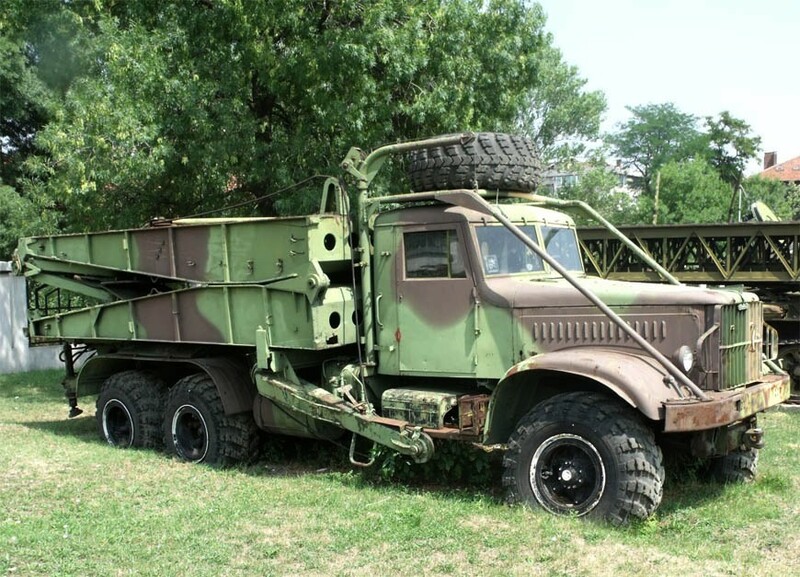 A heavy bridge-laying truck displayed at the National Museum of Military History in Sofia. A pre World War II Italian gun towing vehicles like the Pavesi Mod.30 displayed at the National Museum of Military History in Sofia. One of the many tanks displayed at the National Museum of Military History in Sofia.